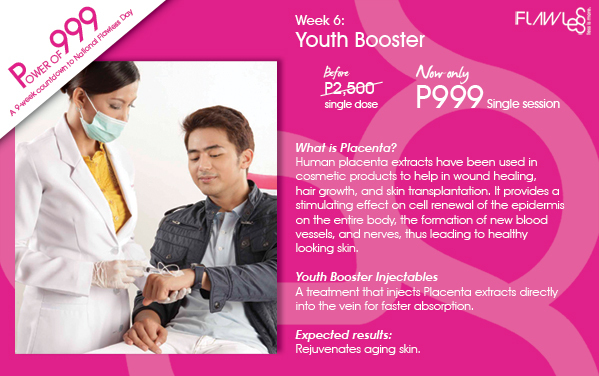 I remember having read about the benefits of placenta when I was in college. I gather there are also modern coffee tables books that have these types of information. It is, for one, the wellness generation and people are towards delaying the aging process and stay at their healthiest, for as long as possible.